Basseterre, St. Kitts, August 12, 2016 (RSCNPF): The Violent Crimes Unit (VCU) is investigating a shooting incident in Cayon that has resulted in injuries to two persons. The shooting occurred at around 7.55pm on Thursday (August 11). Initial investigations revealed that two adult males were shot by an unknown assailant(s) while at the residence of one of the victims. 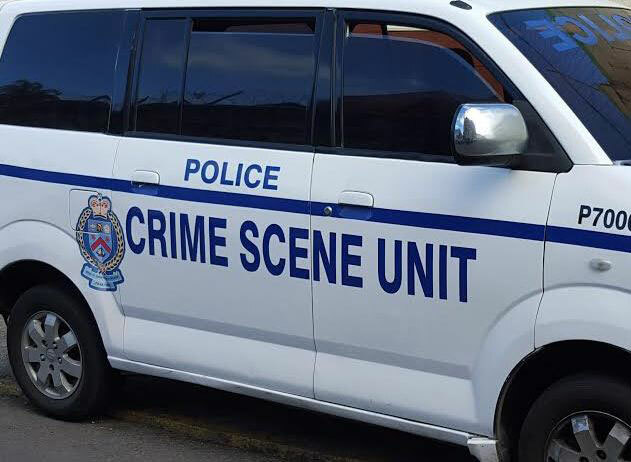 Investigators from the Violent Crimes Unit and the Criminal Investigations Department and technicians from the Forensics Services Unit have canvassed the scene for evidence. Also on Thursday evening shortly after the above incident, a male reported to the Mary Charles Hospital with a gunshot wound to his leg. The circumstances surrounding his injuries are being investigated. All three are being treated at the Joseph N. France General Hospital for treatment.